The State of Digital 2015 Summer Series continues today, giving young talent in digital marketing a chance to shine in front of our audience. 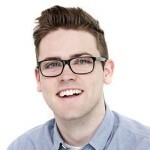 Today, Luke Monaghan from Koozai talks us through his first year in digital marketing. So I’m going to try my best to summarise my first year in the Digital Marketing industry (it has flown by). First a brief bit about me; my name’s Luke Monaghan and I work at an agency called Koozai as a Digital Marketing Executive, which to my parents means I work for Google; it’s a biweekly battle. To give you a taste of my first year as a Digital Marketer, I’ve picked out what I think are important parts to the industry and spoken about some of my personal experiences to give a better perspective of everything. One thing that’s very clear to me already is that this industry is full of smart people; the best part of this is that everyone’s willing to share their knowledge, be it at events or internal training sessions. I’ve been very fortunate to have had many fantastic internal training sessions at Koozai from the likes of Bas van den Beld to Kelvin Newman to Barry Adams, all in such a short space of time. There are also a ton of external events you can also attend like Brighton SEO and SMX London. The first event I attended was the first ever Search Bootcamp…admittedly I was really eager to attend, turning up an hour and a half early on the day. I thought I’d feel out of my depth as I was relatively new to the industry but I was very wrong, everyone was there to learn new things and network with other industry professionals. One of my favourite parts to this day was seeing Judith Lewis’ presentation (which involved a lot of chocolate being thrown across the room). No course at University could’ve prepared me for this side of a job; building relationships and managing the expectations of clients. The thought of one day having my own clients once terrified me but now my clients are one of the most exhilarating parts of my job. Although it can sometimes be challenging, I’ve come to realise that the client wants what’s best for their company and you need to make it clear to them that’s what you want too. Once your client knows this, you have their trust which is very important. I vividly remember my first face-to-face client meeting; it involved travelling up to London which meant I had enough time to think about all of the things that could go wrong (this is normal, right?). It was absolutely tipping it down with rain, the trains were delayed and it was an all-round bad start to the day however everything went well as soon as we reached the clients office. After that first client face-to-face meeting or that first client conference call, it starts to feel natural and you actually look forward to talking to your clients (well I do anyway!). “Number 60” – the moment I thought I’d bagged myself a Kindle Fire HD. So a little context; at my first ever company Christmas Party, a raffle took place (with some incredible prizes!) and as you’ve probably guessed, my raffle ticket was the number 60. After hearing my number relatively early on in the draw, I leapt up and began preparing myself to become the owner of a shiny Kindle Fire HD…only to be told the number ‘16’ had been drawn, not ‘60’. I did end up winning in the end however, although the difference between 16 and 60 turned out to be the difference between a Kindle and a Stylophone…but I have learnt to play an MGMT song on it! Another one of my favourite social stories is a recent company trip to bowling, aka the moment I discovered I worked alongside an entire company of professional bowlers. My night consisted mostly of “STRIK…oh.” Not only did I finish second to last (out of around 25 people), I also lost £10 from a bet with my manager. I did insist on the barriers being put up but apparently that makes it too easy. Along with events, there are the endless spontaneous trips to the pub after work, one of these trips involved a manager getting a face full of shaving foam (it was our way of saying ‘Good luck with your new job’), what other industry could you get away with doing that?! So that’s a tiny look at my first year in the industry. I’m probably a little biased, however if I had to work in one industry for the rest of my life, it would definitely be the one I’m in right now. The Digital Marketing industry is such a fast paced industry, everyday I’m learning new things, being challenged and meeting new people. Although working in this industry can be challenging, it’s very rewarding! 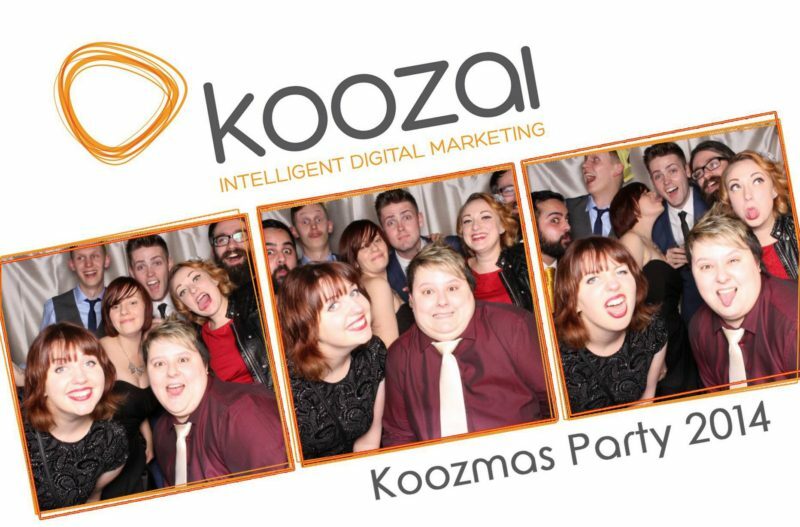 My name’s Luke Monaghan and I’m a Digital Marketing Executive (of nearly a year) at Koozai, a digital marketing Agency based in Southampton and London.